+ tan flats no longer available, and they never had a 7.5 either, darn it! Is it half way through September? Wow, time flies. Time to start getting out wool blankets and the tea kettle and cozying up on the couch for the weekend - or maybe not quite yet, there's still some warm weather ahead. This fall I hope to do more outdoor activities, so my mind hasn't been going towards new clothes as it usually does. 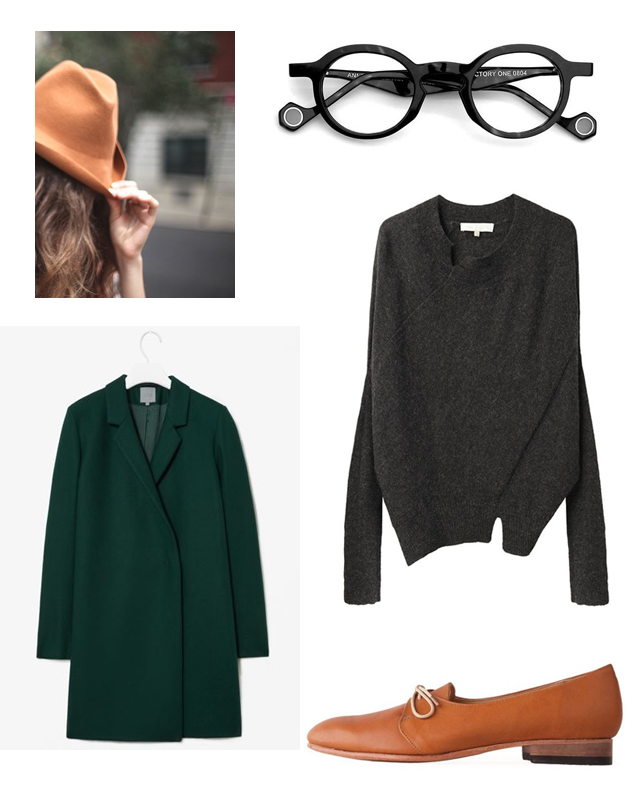 Still, definitely been pondering a new coat and glasses, and perhaps a hat, lord knows I don't need another pair of shoes.